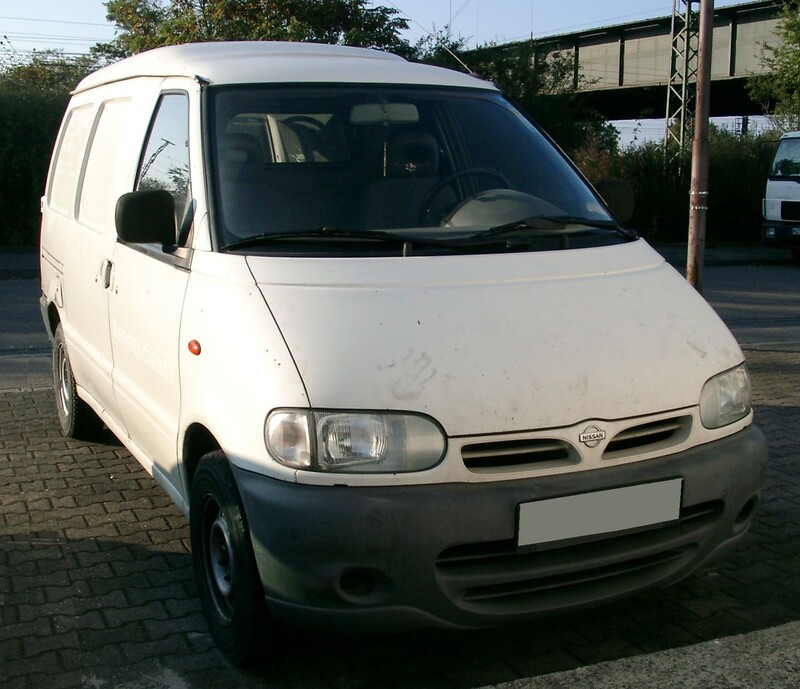 There are several automobile manufacturing companies across the globe. 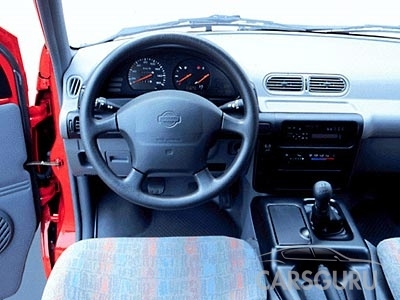 The famous automobile brand Nissan is known for producing compact and sedan hatchbacks. 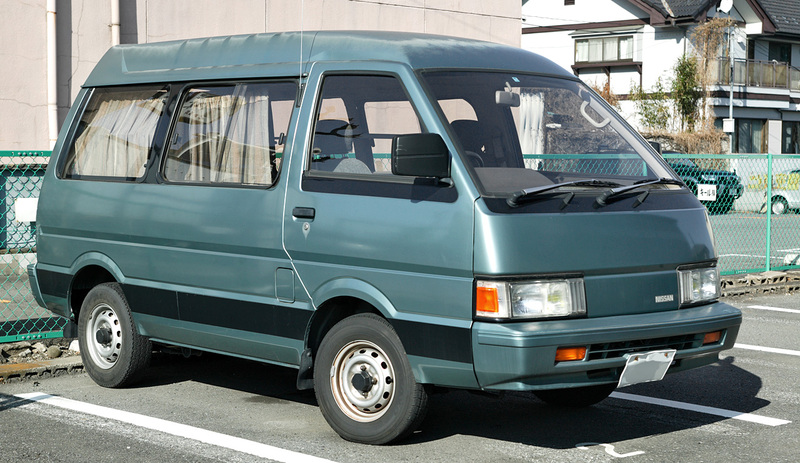 The Nissan Company also manufactures commercial vans meant for public transport. 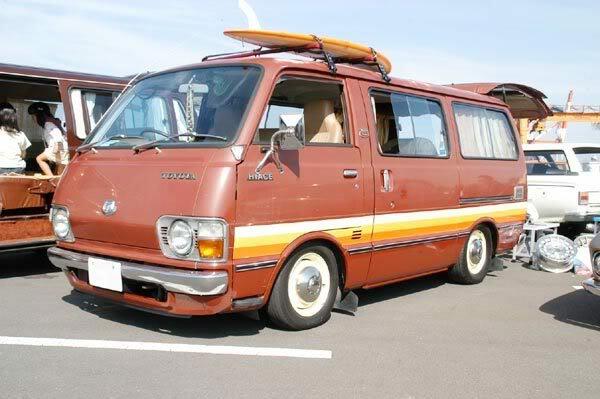 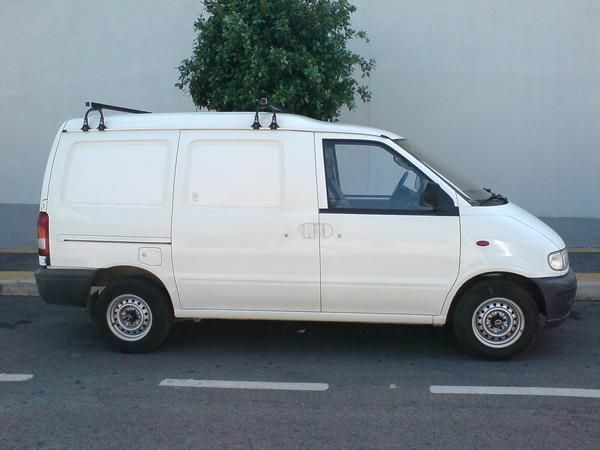 The Nissan Vanette is a popular forefront van manufactured by the Japanese car maker Nissan Motors. 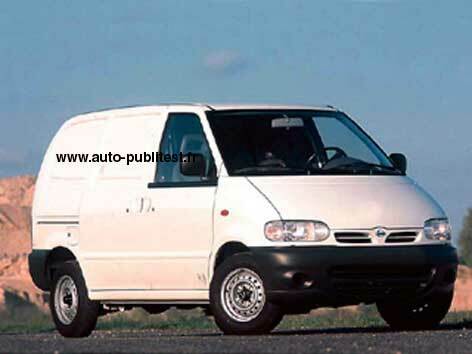 The company Nissan has established its brand name in this market since the year 1978. 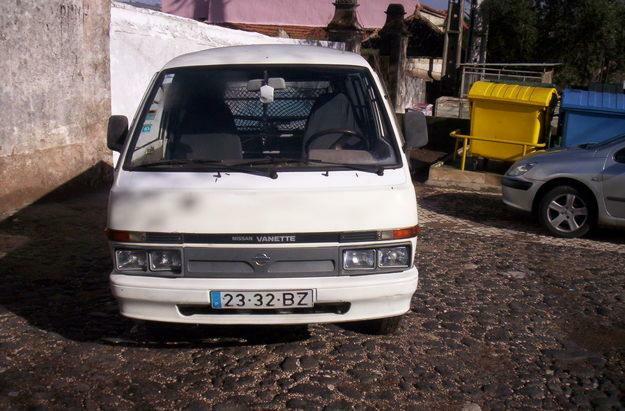 This van has been also marketed and sold across the globe with the name Nissan Sunny Vanette. 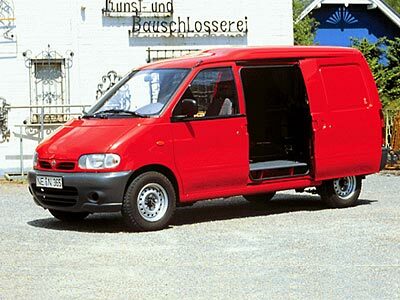 In short some people also pronounce it as Nissan Van. 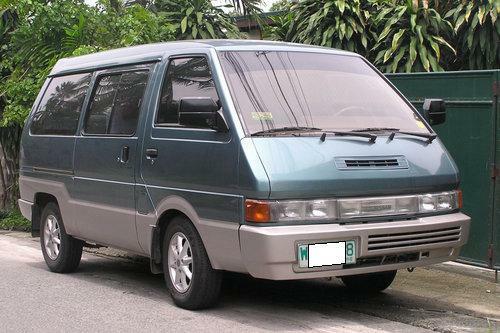 In the European market this model was manufactured and marketed as a separate model. 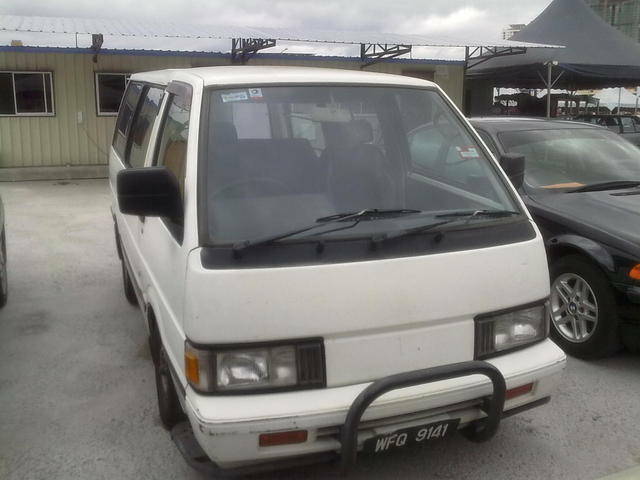 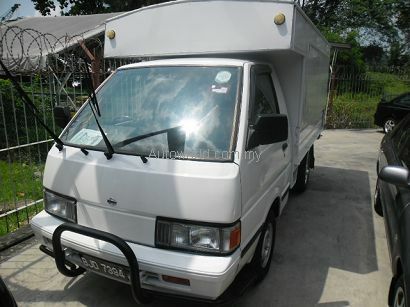 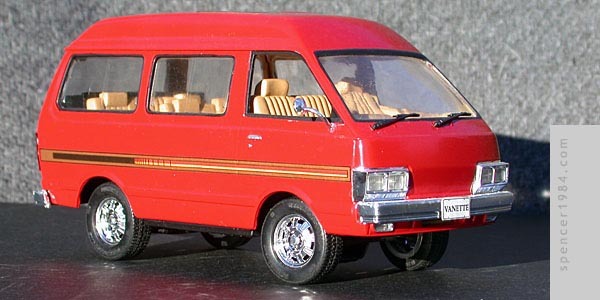 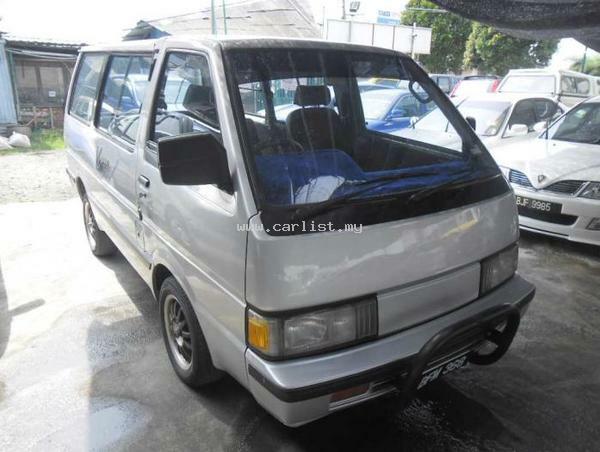 Though this model was based on Nissan Serena still it had many similarities with Vanette. 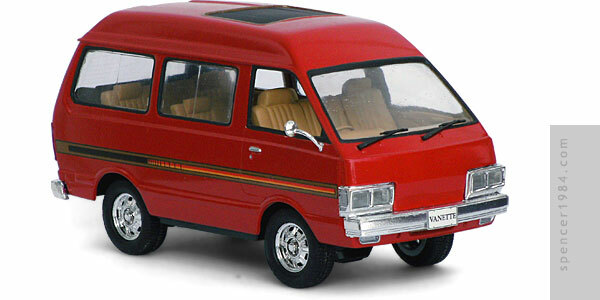 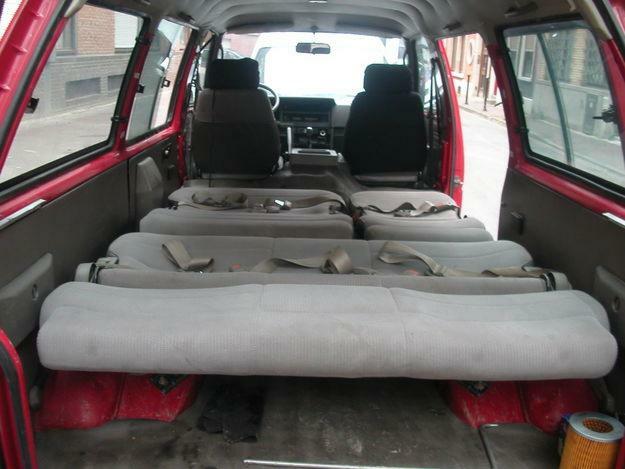 The passenger edition of this career is known as the Vanette in most marketplaces. 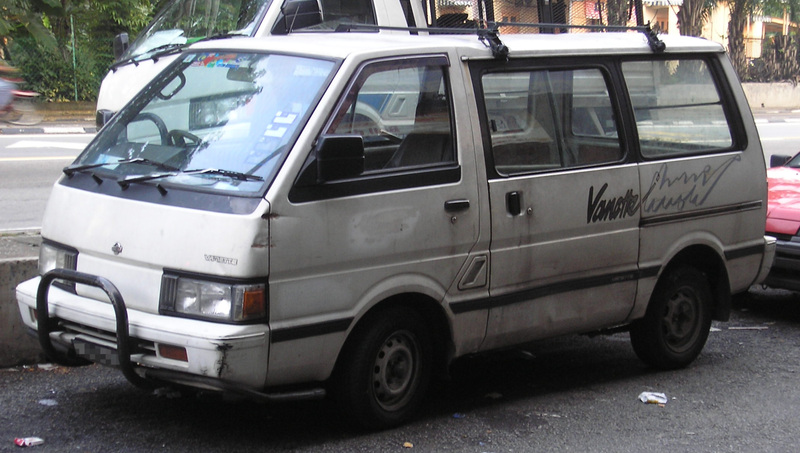 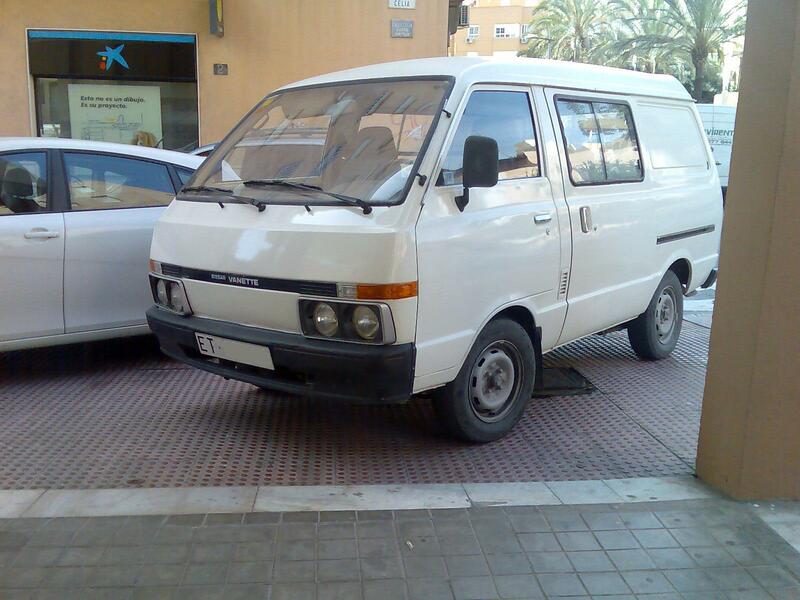 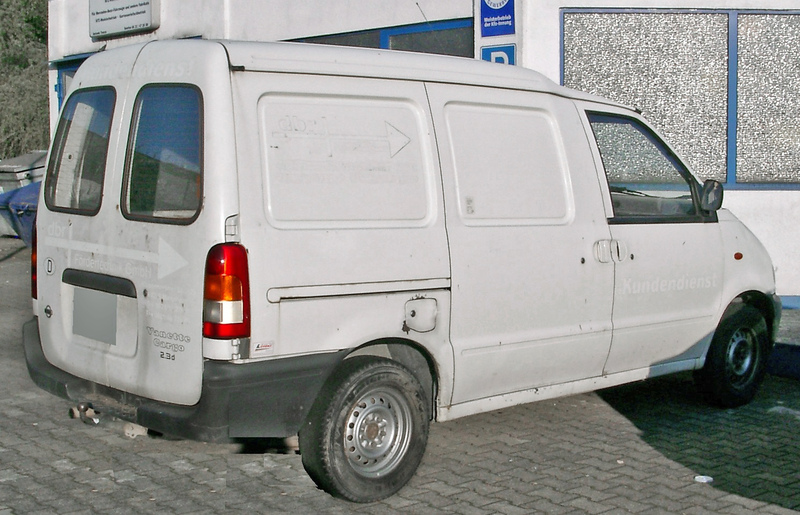 The Nissan Vanette was available in several variants. 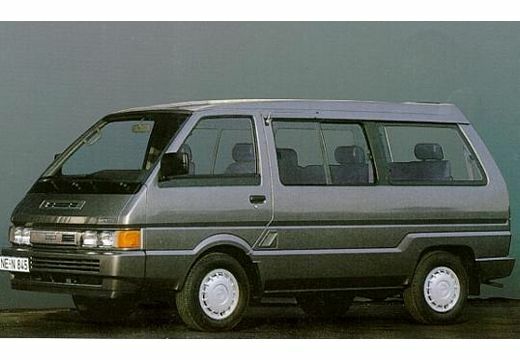 Some of its variants were equipped with multiple engine and four wheel drive technologies and configurations.